It all started with a fascination of antuques and design, with design to be surrounded in own apartment by original furniture with artistic âsoulâ. During the research I realized that the greatest joy for me is to get to know the history of the furniture and give to it another, sometimes suprising incarnation. I decided to create my own ideal furniture. Ammadora brand would not exist without my close cooperation with artists, primarily with a paniter- Dorothy GoliĹska, that transfers images onto furniture, and stage designer and sculptor- Dorota Banasik, that creates sophisticated components in the form of eg. the forged legs cabinets, commodes, tables. Huge words of appreciation should be for the artisans with whom I work- carpenter, glazier, upholsteterer, because their masterful skills allow to realize our projects. During creating a colletion #LOVE, I cooperated also with the multidisciplinary design studio GAJDA Design. The fashion designer, Peter Gajda is its creative director. I love to combine the wood with mirrored panes in various shades, and this commbination requires with soft, iridescent textiles; depending on the light, different shades are appear to our eyes after opening the wardrobe or commode, their interior changes like a chameleon. I also like to use skin for sewing the drawers. Ammadora is a brand open to new projects, therefore, eager to establish cooperation with interesting artists.  Paulokaa Design's design studio has been on the market for more than 10 years. At the head of the brand is the founder Paweł Kalabun, talented young architect who passionately realizes and creates projects and successfully manages the company also abroad. Up to now, the studio has completed more than 150 projects throughout Poland. Okopova Cafe (Lublin), Takami Sushi (Lublin), Cobi Sushi (Lublin), DeLite Club (Warsaw), Xoxo club (Warsaw), Club Joy of Breweries Lublin, the Ego Club (Lublin), the Fashion Club (Lublin), The One Club (under construction, Lublin), foodies and goodies (Lublin), Jaszburger (Lublin), Subsidiary - office (Lublin), Soho Club (Lublin), Galeria Sopot (in progress).  Gajda Design is a multidisciplinary design studio, which was born out of passion for implementation of unique interior projects. Its creative director is the fashion designer, Piotr Gajda, who, thanks to his skills and cooperation with a group of talented and ambitious architects, decided to move the artistic visions to the world of interiors. The composition of the brand includes, among others, Gajda Interior Design (interior), Gajda Furniture (furniture) and Gajda Exterior (exterior architecture). GAJDA FASHION GROUP is the first and also the only company in the Polish market, which combines design and aesthetics of fashion. This allows to create original projects, with both precision and uniqueness of execution. Close co-operation of all lines of GAJDA FASHION GROUP translates to complete professionalism and comprehensiveness of orders.  JMB Design is a network of exclusive stores offering top-quality mattresses, continental beds, bedroom furniture and articles for furnishing and interior decoration. In the wide range of offer, products of Polish brand JMB deserve attention - it is the manufacturer of mattresses and furniture with over 40 years of experience. The greatest asset of JMB is the ability to adjust the bed or mattress to your needs, both in terms of size, design and colors. Most of the orders is carried out within 1 to 4 weeks. Professional installation of furniture is guaranteed by their own team.  In addition to this brand JMB, salons offer products of the largest global brands such as JOOP!, NOLTE, VIKING, HASENA, TEMPUR, SEALY, or JUTZLER.  Exclusive Gallery of Furniture HEBAN is one of the largest and most modern showrooms of interior decoration in Poland. The offer includes the latest proposals of the most luxurious international design brands. On the surface of 3,000 square meters, were gathered carefully selected furniture in different styles of major Italian, Spanish and German manufacturers. They share a unique, smart design and the highest quality. Exclusive Gallery of Furniture HEBAN is focused on the cooperation with architects, interior designers, stylists and individual investors, by offering expert advice and assistance in the implementation of even the most unusual orders, and support involving cooperation with designers of Italian factories, still on the stage of the project.  Foundation is dedicated to building tolerance and excitation in children and young people positive reflection on the diversity of other cultures and peoples, and encouraging interest in the fate of minority groups. It develops emotions and empathy and thus, teaches respect for other people and prevent discrimination. It shows that people are equal regardless of skin color or creed.